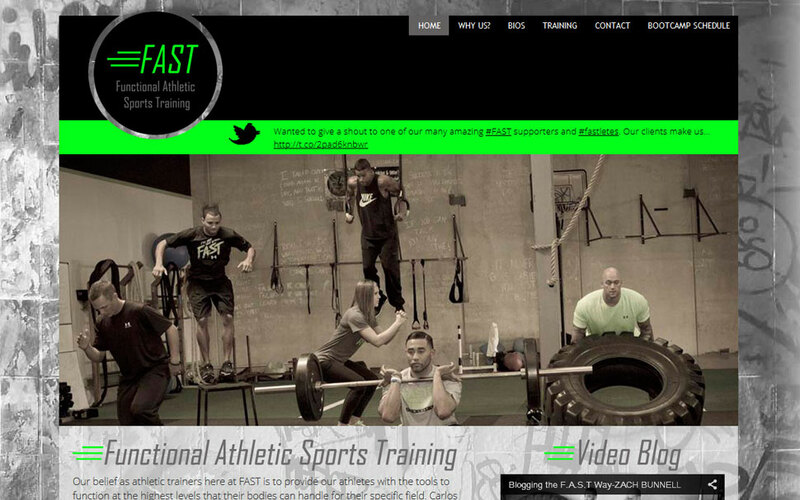 FAST is one of Reno's premier gyms offering crossfit, functional training and free weights. JJ and Carlos use their professional experience to allow their members to perform at their best. BDG has provided them with logo design, website design, print items and email accounts. Check out their site to see why they make the difference.